Shop in the village for the Holidays!! Join us for coffee and bagels! Looking for parent volunteer to help us at events! 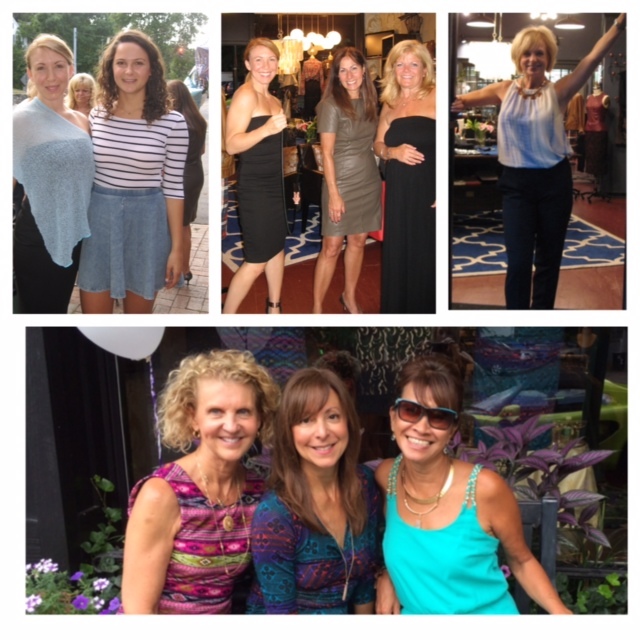 Join us and invite your friends to shop while you are in the store!! Call us if you're interested! 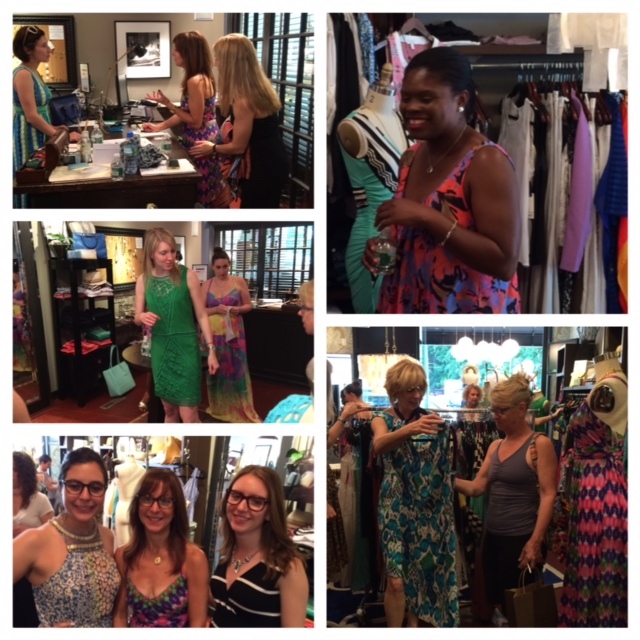 Thanks to all who joined us at our Amy Matto Trunk Show! Save the date for Sat. , October 17th. Party with us at the store all day long!! 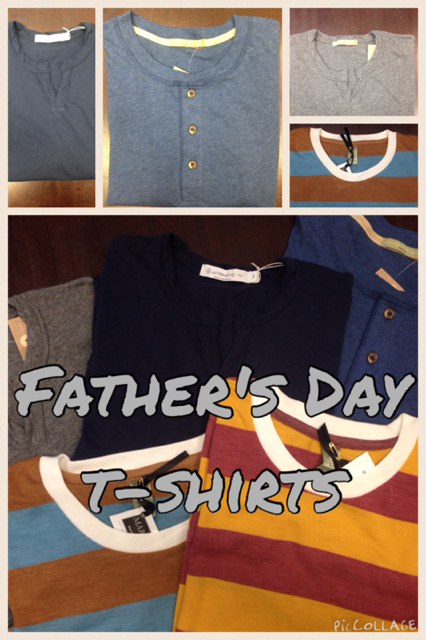 Great men's tees for Father's Day! Super soft, Jazz album cover vintage inspired tees! Saturday, June 20: Free Pashmina with any purchase of $50 or more! Pick up a great men's tee for Father's Day. Spring Fling Party: Saturday, March 21: Join us!! Champagne, tasty treats, free gifts! It's a party! Join us Saturday, January 31. Celebrating 'pantone' color of the year: Marsala! Saturday, Oct. 18: It's our birthday!! 8 Year Anniversary Party! 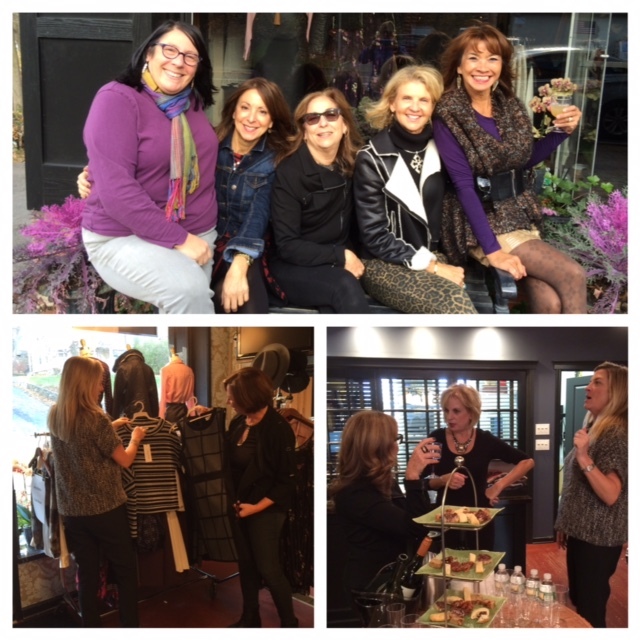 Our Tracy Reese Fall Trunk Show was a great success! Thank you to everyone who joined us!! 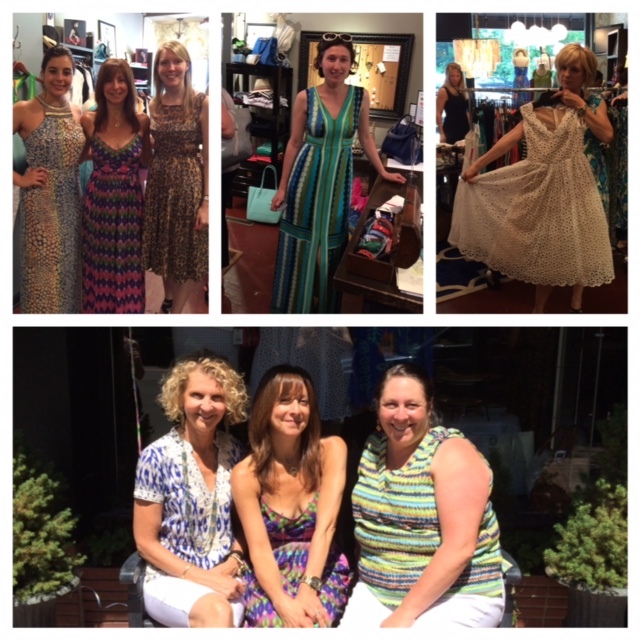 Thanks to everyone who joined us at the Tracy Reese Trunk Show! Saturday, April 26: Subtle Luxury Trunk show...sweaters and tops!! Saturday, April 5: Hobo Handbags Trunk Show! All day event. Champagne, food, gifts! Free bracelet with any purchase! Save the date for our 7 year old birthday! Fashion, fun, free gifts, and more! Stop by and join in our celebration! Join us for our First Thursday in the Village Fashion Show to benefit Make-a-Wish Foundation of Hudson Valley starting at MARCH Boutique at 6:00 pm! 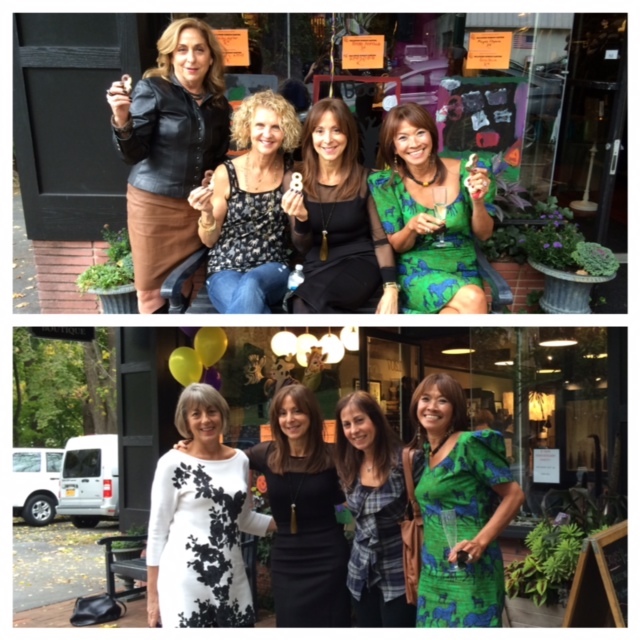 Come join us for a wonderful fashion show at Le Jardin Due Roi in Chappaqua to benefit the Make-A-Wish Foundation! It's a Downton Abbey celebration at MARCH boutique! Join us for tea, champagne, and crumpets! Plus free gifts! 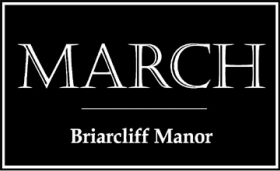 We've moved to our new location in the center of Briarcliff Manor! 1207 Pleasantville Road! Join us at our Grand Opening Party (catered by Le Jardin du Roi) on Saturday, February 9 at 2 pm!